Isn’t all telemarketing much the same? No. Matching the right sort of telemarketing to your objectives is the key to success. 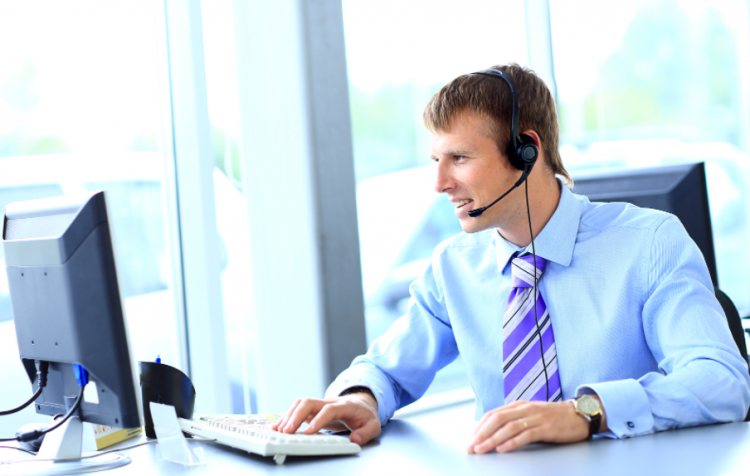 Regular telemarketing will fail if your objective demands experience-based telemarketing. KMA One provides a range of specialized telemarketing resources to match not only the specific target market but also the specific objective of your project. Telemarketing has always been an effective direct marketing technique. As the effectiveness of other direct marketing methods have declined, it has become the most cost-effective medium for many objectives – especially lead generation. Telemarketing is used to achieve many objectives. Across all of your marketing and sales objectives it’s important to clearly define what it is you’re trying to achieve, whether it’s advising customers of new products, gauging a prospects interest or setting appointments you need to match the experience of the caller to the complexity of the solution you’re selling. Statistics have shown that sales reps only spend on average 15% actually selling their products, the other 85% is spent prospecting, answering proposals and creating their own marketing campaigns and materials. Using a 3rd party to make calls and set appointments can help get your sales reps back to what’s most important…selling!